Although we wish we could see the Northern Lights from our bedroom windows, it just doesn’t work that way, and they only appear in certain areas of the world at certain times of the year. Thankfully, there are various destinations around the globe who offer views of the Northern Lights, including Swedish Lapland, the Norwegian Coast, the Dalton Highway in Alaska, Fort McMurray in Canada, the Hebrides in Scotland, Southern Iceland, Rovaniemi in Finland, Greenland, and Stewart Island in New Zealand. However, just because you travel to these destinations doesn’t mean you’re guaranteed a sighting. The Northern Lights do what they want! Most of the time, the Northern Lights appear in the winter – although there have been reports of summer sightings. Yet, if you want to up your chances of seeing this incredible spectacle, it’s best to book your trip for the winter months. To get the best sighting of this multi-colored sky display, the night will need to be perfect. 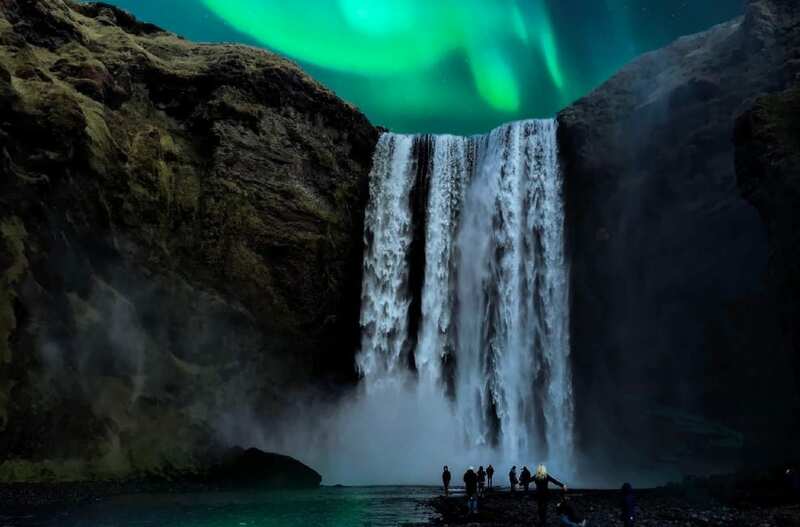 You will need to be away from light pollution, the lunar cycle will need to be perfect, the cloud cover will need to be minimal, and solar activity will also play a part in whether you catch a glimpse of the Northern Lights. Because of this, it’s best to book a longer trip so you can give yourself multiple chances of seeing the lights. How do I spice up my trip? Catching a glimpse of the Northern Lights will most likely fill your heart with warmth (even though you’ll be standing in freezing temperatures) and will allow you to create lasting memories of a place – but sometimes it’s not always easy to spot them on your own. If you want to spice up your trip to see the Northern Lights, you might want to spend money on a guided tour. This way, you will be taken to a Northern Lights hot spot, and given all of the information you could possibly want to understand what’s going on. During the day, you can also go on tours to explore what your chosen destination has to offer. You could visit Father Christmas in Lapland, you could hike the local hills in Scotland, or you could choose to visit the Golden Circle in Iceland. There’s just so much room for activity! Will I need to wrap up warm? Considering you will only normally see the Northern Lights in the winter and in destinations that are often covered in snow and ice, it’s fair to say that it will be incredibly cold! This means you will need to wrap up incredibly warm for your trip to see the Northern Lights. The likelihood is that you will spend hours out in the freezing cold, and will need to wear multiple layers to ensure that you can stay out long enough to catch the natural phenomena. 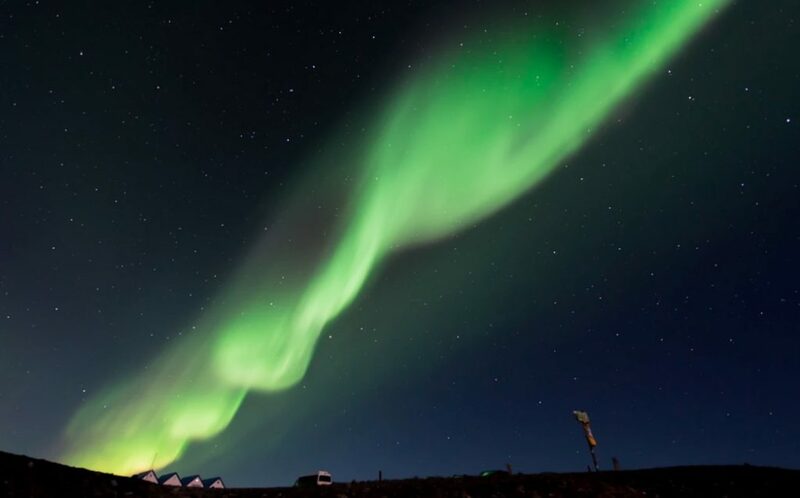 If you’ve always wanted to see what the Northern Lights has to offer, now is a better time than ever to book your flights and see them for yourself. Just remember to keep in mind this traveler’s guide!